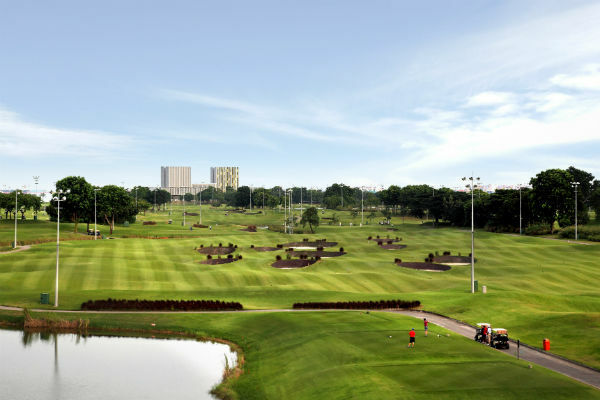 The design of the par 72 championship course attempts to connect to the history of golf; traditional links of Scotland and the beginning of golf - with its few water hazards and in particular, its 87 pot bunkers. 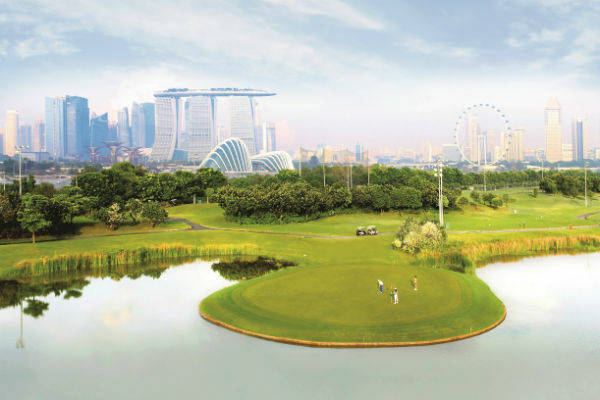 These bunkers not only serve as one of our dramatic features, they are also geared to provide hours of challenges and excitement to golfers. 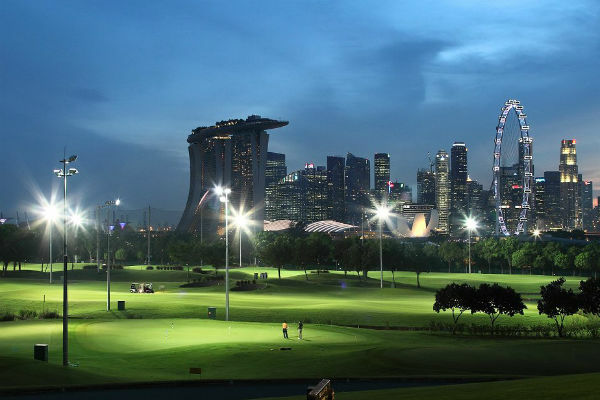 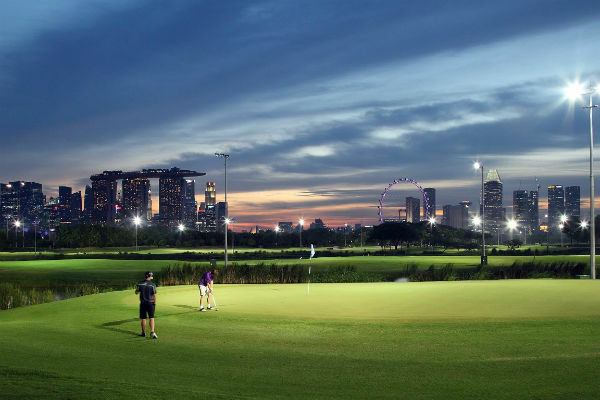 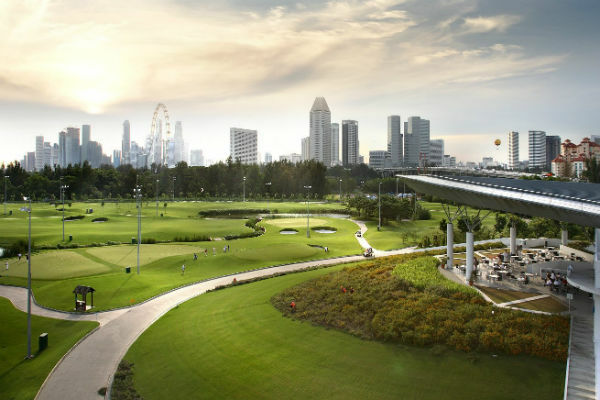 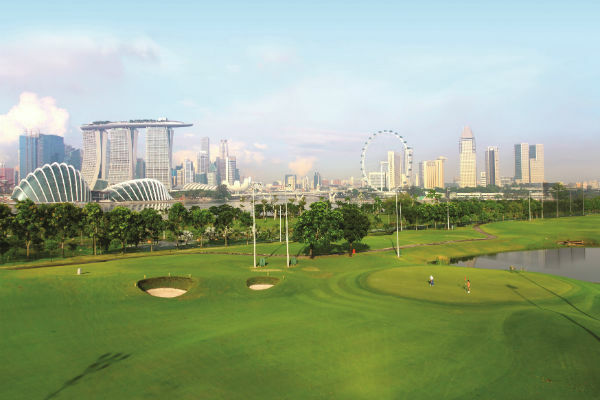 Located strategically in the heart of town, the course offers golfers great accessibility and a picturesque view of the city skyline, be it day or night.